The Simple Canker Sore Cure! Try this simple canker sore cure for a fast, simple and inexpensive way to make your canker sore go away! There’s nothing worse than a pesky little canker sore. Ouch! But I’ve got a simple Canker Sore Cure to send those canker sores on their way… and quickly, too! Simply dab some Baking Soda on your finger, then apply it directly to your canker sore. Oh, I know it tastes icky, but it will send those canker sores packing! 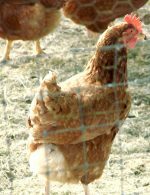 We’ve used this trick for years in our home, and it works like a charm! 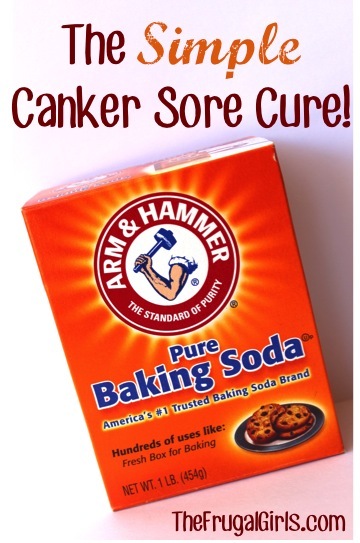 You may need to apply it a few times per day, but your canker sores will be gone in a jiffy! 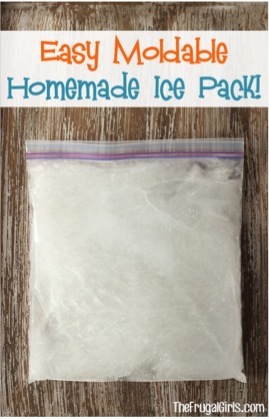 You’ll love this reusable and moldable easy homemade ice pack you can make at home! 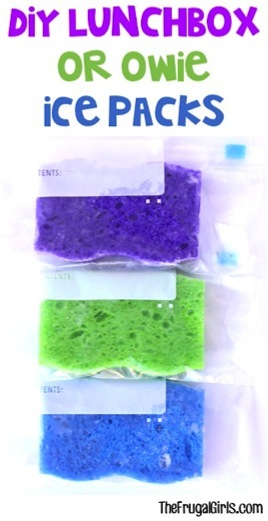 These DIY Lunchbox Ice Packs conveniently fit in your cooler and are so handy for treating any owie! 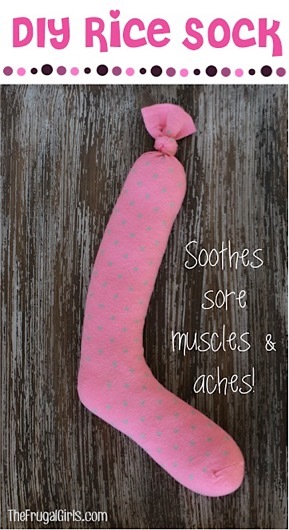 Soothe those aches and pains with a DIY Rice Sock Heating Pad! It takes just a minute to make! 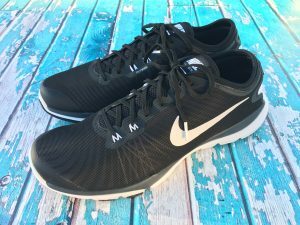 Would you love some easy tricks to keep shoes from smelling at your house? 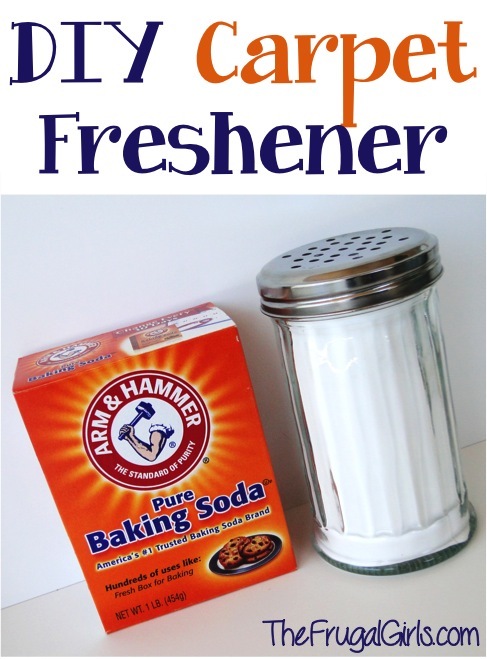 Make your rooms smell great in a hurry with this easy Lavender Baking Soda Air Freshener! 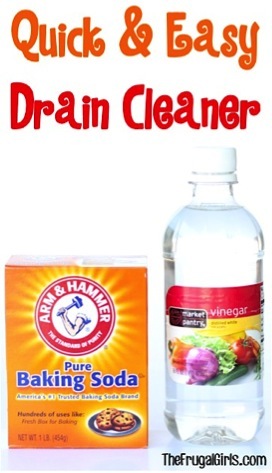 Get those drain working again with this Easy Drain Cleaner Baking Soda Vinegar Trick! This Homemade DIY Carpet Powder Freshener is a frugal, natural way to add a blast of freshness to your carpets. 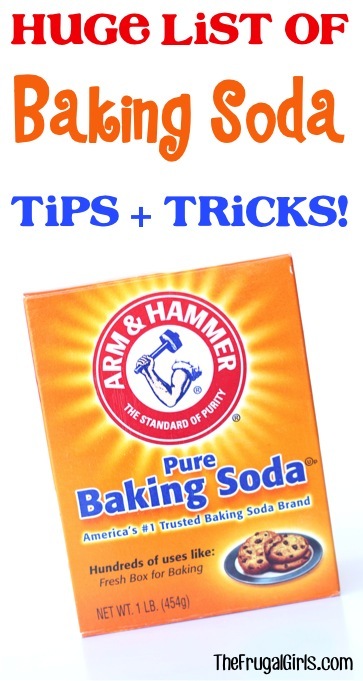 Mega List of Ways to Use Baking Soda you never knew! Load up on some seriously creative Baking Soda tips and tricks with these Ways to Use Baking Soda! 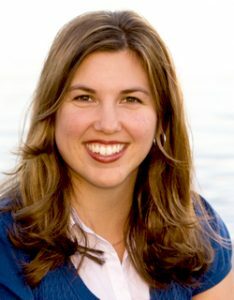 Cold sores (fever blisters) and canker sores ARE NOT the same thing. 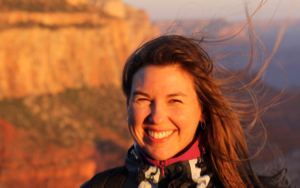 Canker sores are not herpes like cold sores. Canker sores typically come from something that you’ve been eating or drinking. Such as when I eat too much candy or junk food, I’m more prone to get them. I have battled canker sores most oft life. When I get them, they are huge and painful. I recently tried coconut oil. IT WORKS SO WELL! Not only dose it help the start of one go away before it erupts, it also sooths a big open one. 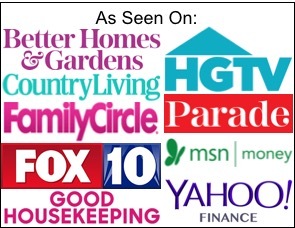 A few applications a day and that sucker feels better and is gone. I used to use straight salt and it would bring tears to my eyes. Im a little worried straight BS would feel the same way. Although I love BS in a bath if my little guy has a sore hinney. Clears it up and soothes. I’ll give BS a try. But I think I’m sold on CO.
Coconut oil is also excellent for really bad diaper rashes. It soothes and heals very quickly. Once I stopped eating gluten, I haven’t been bothered by canker dores.